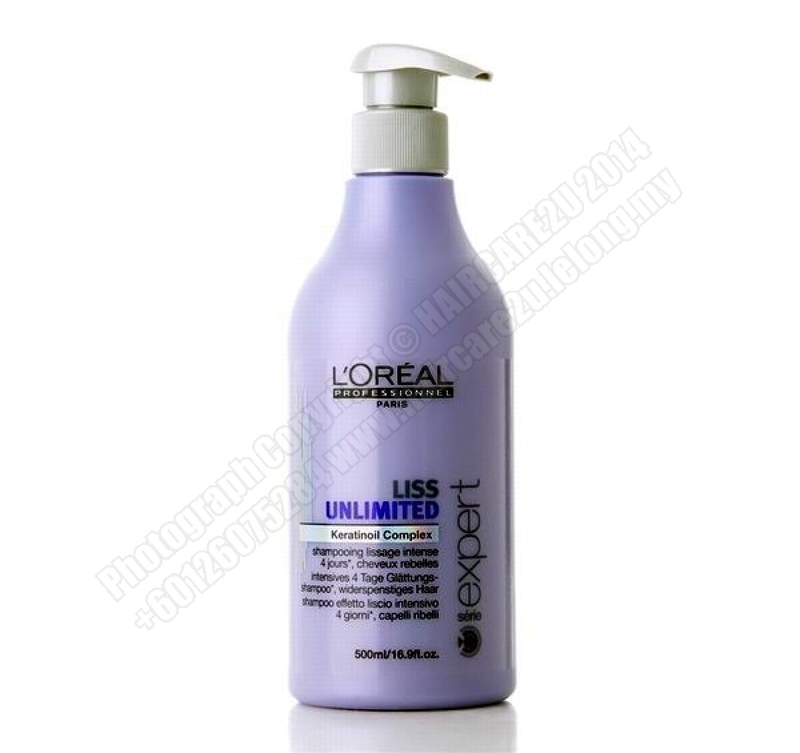 Restores softness and manageability to frizzy, difficult hair. Eases de-tangling and aids styling. Moisturises and smoothes dry, frizzy hair. Helps to control excessive volume and unruly curls, leaving hair de-tangled, manageable and easy to style. 1. Distribute evenly through wet hair and lather. Rinse carefully, repeat the process if necessary. 2. In case of contact with eyes, rinse immediately.